This photograph was the choice of Chester Croft, of Croft's Photography in Sarasota. He looked at this image and said he liked it "because you caught the fisherman". I asked what he meant and he said you could just look and see that this heron was poised to catch his next meal. 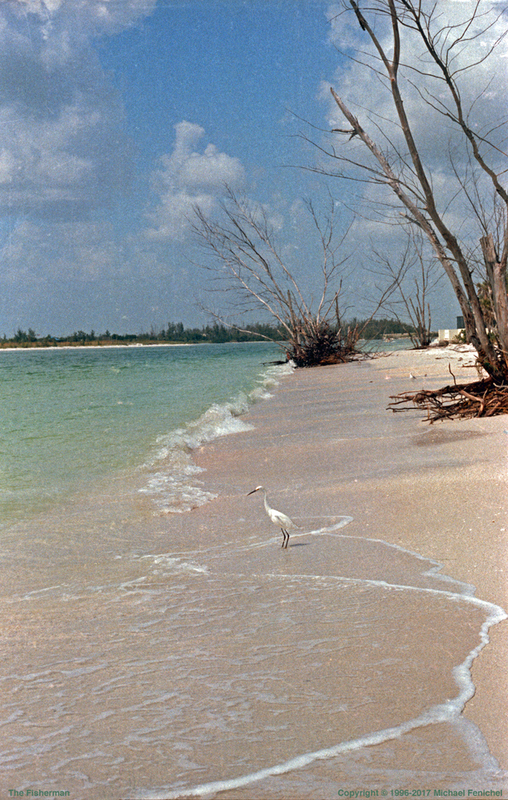 This was taken in Lido Beach, just a few miles down the Tamiami trail from Sarasota. All photographs herein are copyright and all rights reserved.